A home visit chiropractor is a professional that can come to your house or other place of residence to take care of chiropractic services for your needs. This is effective if you have a busy schedule but it may also be critical if you are limited mobility issues and are unable to actually get to a chiropractic office. There are several things that will be done when you contact a home visit chiropractor. First, you will have to set up an appropriate time for the person to come into your home. That person will then arrive at the right time and will help you out by providing you with a chiropractic treatment that is based on the needs you have. 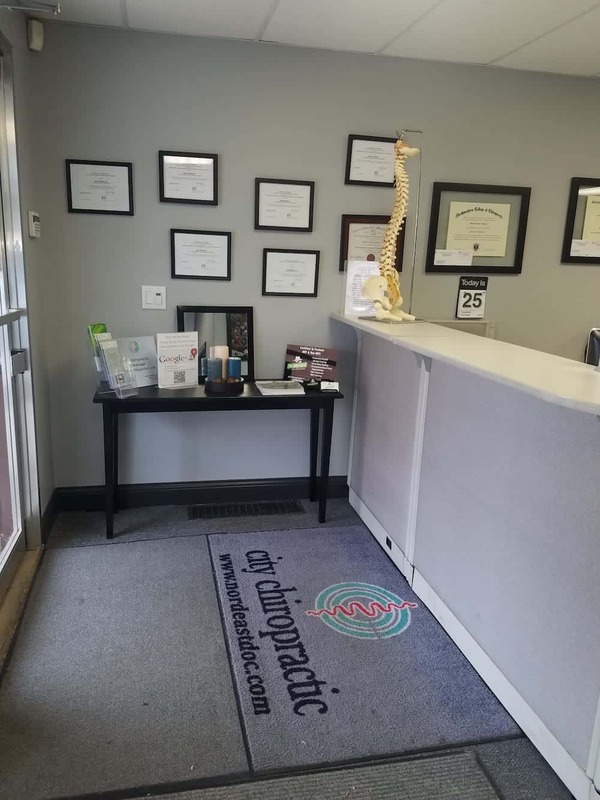 In most cases the first visit will entail a review of your body to figure out the cause of a problem and what has to be done in order to fix the issue. The talented hands of such a professional may help to review individual aspects of your body to see if there are any problems with how it feels at a given time. Second, the home visit chiropractor will bring along the right materials for the job. A portable chiropractic table or bench is often used to ensure that you’ll have the right surface to be on. This can include cushions for your comfort and can put your body at an angle at which the professional will be able to work with without having problems in accessing different sections. In some cases, an adjusting instrument may be used on your body. A chiropractor may use this to create quick moments of pressure on joints and other parts of the spinal column. This kind of chiropractor may be useful for emergency needs as well. A home visit chiropractor may come to your house on short notice and take care of your body’s needs as quickly as possible. This may especially work without forcing you to wait in a clinic for a while.